Deal of the day: Volkswagen Caddy Life | What Car? 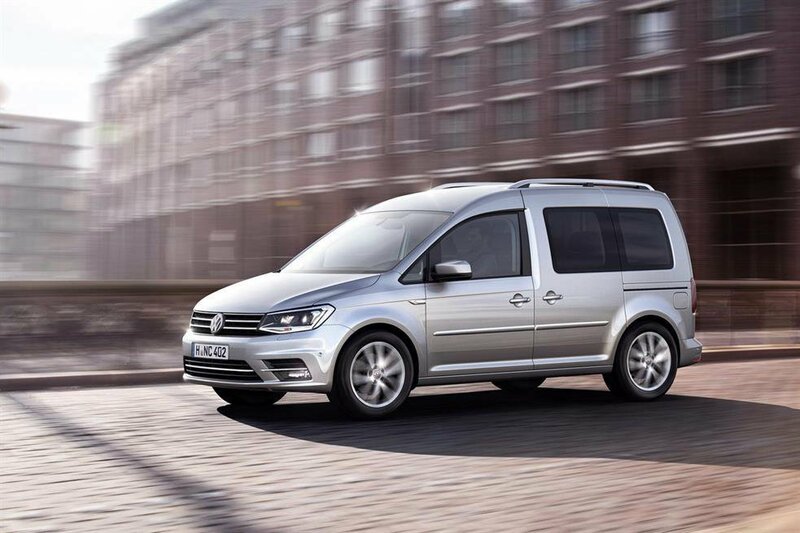 The Volkswagen Caddy Life provides a cheaper alternative to the car-based MPVs in the VW lineup, undercutting the equivalent Touran by more than £6000 with this deal included. The Caddy Life is based upon the VW Caddy van, so naturally there is a large amount of space for passengers and luggage alike. The seats fold flat and forward or can be removed, and the low loading entrance means that the Caddy Life offers car and van practicality. With not a modicum of sportiness in the Caddy Life, the ride is soft and comfortable, although avoid the dual-clutch gearbox because it suffers from low-speed jerkiness. Rear visibility is great, though, thanks to the tall rear window. Try as it might, the Caddy Life can’t break off from its commercial origins, and the interior suffers as a consequence. Refinement isn’t brilliant from the 2.0-litre engine, and the quality of some cabin materials and switchgear is disheartening. You’d think a Bluemotion badge would mean class-leading fuel economy and CO2 emissions figures, but this isn’t the case with the Caddy Life. At a claimed 61.4mpg and 122g/km, running costs are remarkably average at best. Should I add any options? Those in the market for a Caddy Life or similar are there for the space at the price, so have too many options and the saving over rivals is negated. If needed, a third row of seats can be added for £546. Head to Autoebid.com then search for ‘Volkswagen’ and ‘Caddy Life' from the drop down menus to see the full range of deals available.